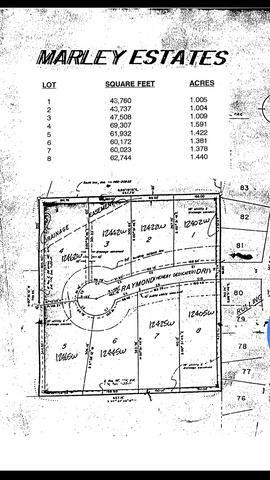 Come check out this rare opportunity to own a piece of land in much desired Mokena with Mokena school district and Lincoln Way East High School. 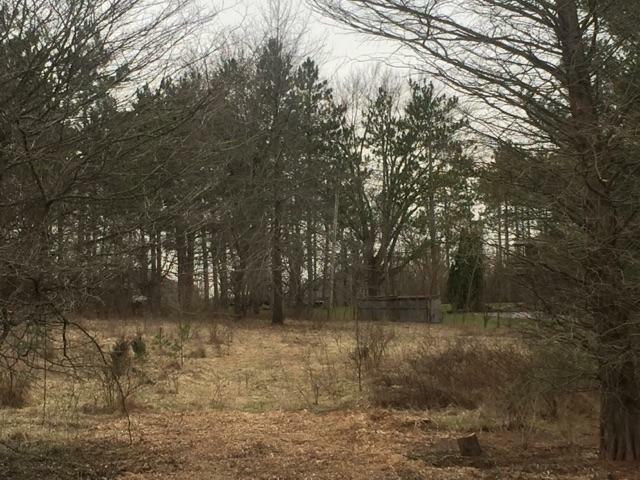 This beautiful 1 Acre unincorporated lot, with pole barns welcome, is located on a secluded cul-de-sac with developed trees. All utilities have been ran to site and it is ready to build your dream home on. We currently have a total of six lots available ranging from 1 acre to 1.6 acres please contact us for more information on our other lots. These properties do have basic covenants dictating quality homes with 2200 square foot ranch and 2400 square foot two story minimums.